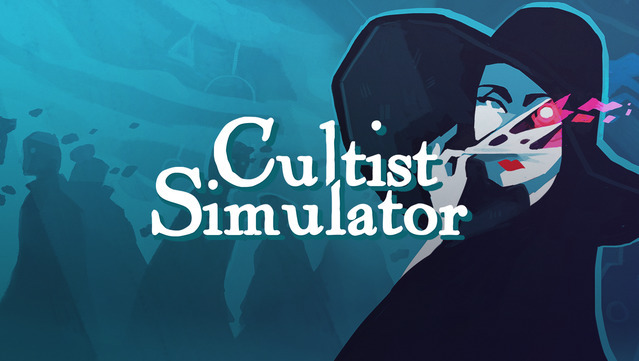 Can’t say I saw this coming, but yes, Cultist Simulator is coming to the mobile platform. Playdigious stated that the game will launch on Android on April 2, so the wait time won’t be very long. After that, you’ll be able to play this exceedingly popular indie game and try to build your cult using cards and a bucket load of Eldritch weirdness. The original game for PC is basically an insanely (to me, at least) complex card game in the tradition of tabletop releases. This is why the developers, Weather Factory, modified the UI to accommodate for the small screens of Android devices. Of course, these people worked on Fallen London and Sunless Sea (the wonderful, wonderful Sunless Sea) so a bit of UI modification clearly wasn’t a big deal. 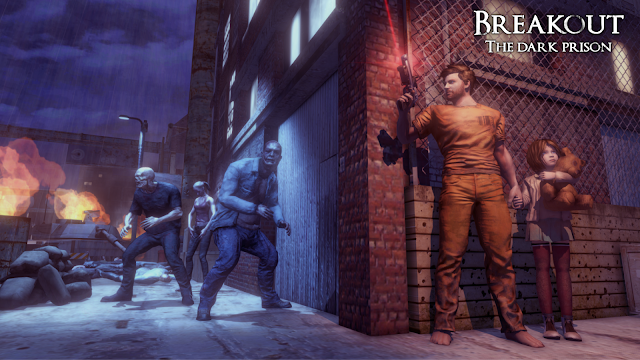 The Google Play page for the game is live and you can pre-register for the game right now. There’s a financial perk to this as well - the pre-registered crowd will play 30 percent less for the game. This means that the Cultist Simulator will cost you $4.99 instead of $6.99, which is a solid deal by Playdigious.